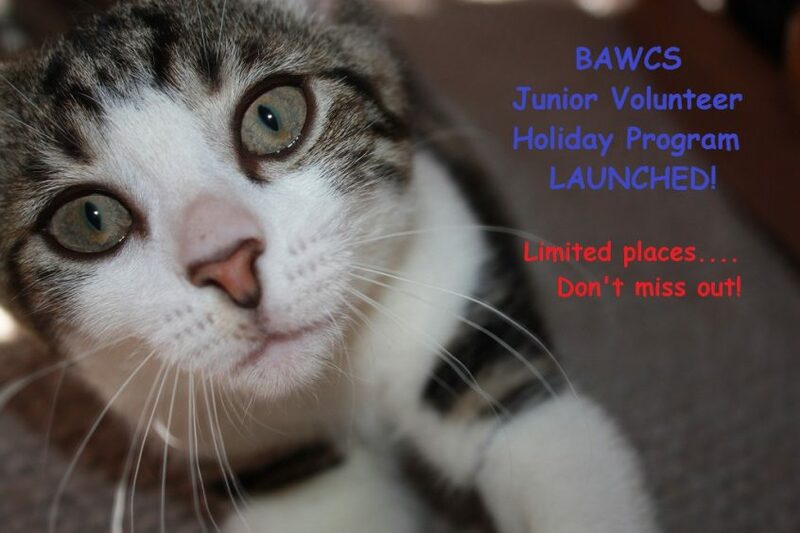 BAWCS Junior Volunteer Holiday Program has LAUNCHED! 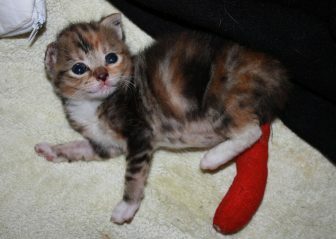 Our program is now open to 16 and 17 year olds, who love cats and are willing to get their hands dirty for a good cause. 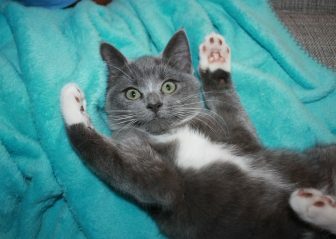 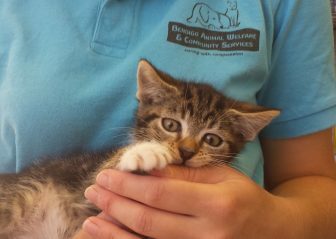 Junior shifts are available in our Adoption Cattery during December and January from 9am to 11:30am Monday to Saturday. 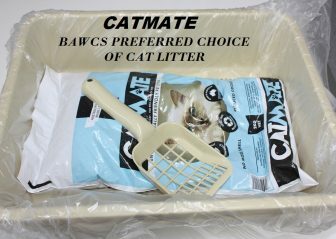 Caring for our cats is very rewarding and while there is time for cuddles, it does require hard work so a willingness to clean is essential, as is a mature attitude and an ability to follow instructions.